A €85 million Norwegian research project is to help explore the northernmost parts of the Barents Sea. «We have big need for more knowledge about these areas», the University of Tromsø says. The Nansen Legacy project, a joint initiative of the leading Norwegian Arctic research organizations, this week got thumbs up from government for an annual 30 million kroner (€3.2 million) grant over six years. «This is a great day for Norwegian polar research and a beautiful example of good cooperation», says Kenneth Ruud. He is the board leader of the project, which includes ten research organizations, among them the country’s three leading universities and the Polar Institute. With the government grant, the total budget of the project amounts to almost 800 million Norwegian kroner (€85 million), the University of Tromsø informs. «It is a fantastic initiative which gives the researchers the opportunity to understand the processes in the northern parts of the Barents Sea and the physical and human drivers», Kenneth Ruud underlines. «The project will give us information about the way we can manage these areas». The organizations involved are the Arctic University of Tromsø, the Institute of Marine Research, the Meteorological Institute, the Polar Institute, the University of Science and Technology, the University of Oslo, the University of Bergen, the University Center in Svalbard, the Nansen Center (NERSC) and the Akvaplan-Niva. 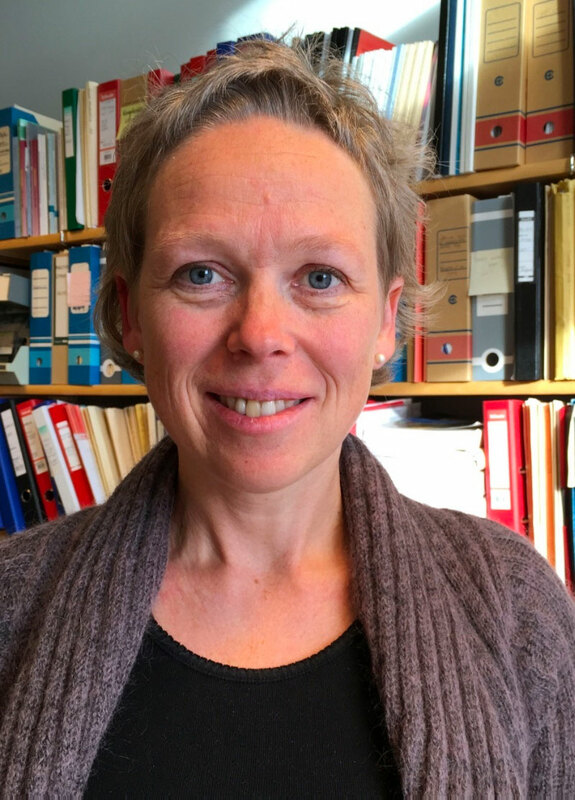 «We have worked over a long time to get this good project up running and we are ready to let this unique cooperation started», says project leader Marit Reigstad, Professor at the University of Tromsø. In its description of the Nansen Legacy project, the University of Tromsø says that «the gates to the high Arctic are about to open; ice-free areas stay open longer and the Arctic and the natural resources are being made more available». «And by the gate stand stakeholders with motives ranging from geopolitics to protection interests and to industries such as research, fisheries, shipping, oil and gas and tourism». The joint research of the involved organization is to provide better weather forecasting and warning of ice conditions and waves, all of it vital for safe navigation and operations in the region. Norway has the responsibility for these huge areas in the north, the university underlines. The announcement of the new project comes as Norway’s new unique research vessel «Kronprins Haakon» soon is making its way north from the shipyard in Genova, Italy. 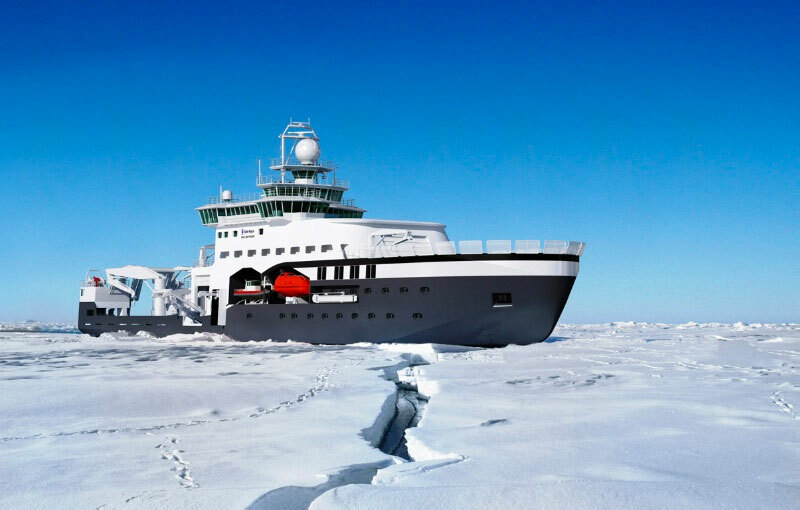 The ship holds PC 3 icebreaking class for year-around operations in ice-covered waters and will be one of the most advanced high-tech research vessel ever breaking the ice on the top of the globe.